Dr Simone Battiston, Senior Lecturer, Swinburne University of Technology, will launch ‘No Country for Revolutionaries’ followed by a Q&A with the author Gianfranco Cresciani. 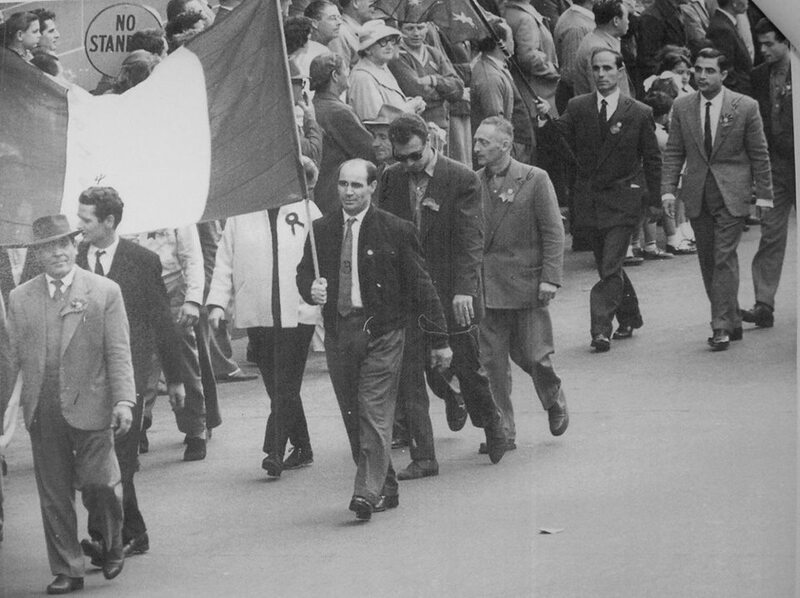 Between 1971 and 1991 the Italian Communist Party endeavoured to mobilise Italian migrants in Australia in order to extend its influence and power, attract their vote and defend their rights. Its establishment of an ‘autonomous’ Federation in Sydney resulted in a troubled relationship with the Communist Party of Australia and in grassroots surveillance of Italian migrants by the Australian Security Intelligence Organisation. This book tells their story during the Cold War. FREE EVENT. RSVP necessary.